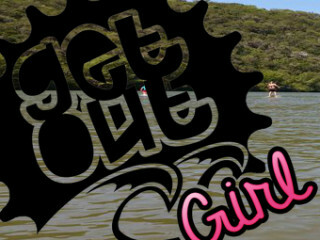 The Get Out Girl Paddle Jam invites women paddlers of all vessels (standup paddleboard, kayak, or canoe) to paddle of 2–10 miles along the Colorado River to help benefit The Flatwater Foundation, which provide mental health support to families coping with a cancer diagnosis. Registration includes lunch, two drink tickets, an event shirt, and an invitation to the after party. Plus you'll have access to personal fundraising page for the event, although fundraising is optional. You can bring your own equipment or rent it for an additional fee. The paddle begins at Steiner Ranch Lake Club and can last up to three hours. 4304 N Quinlan Park Rd.